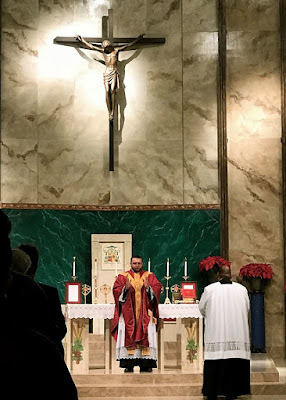 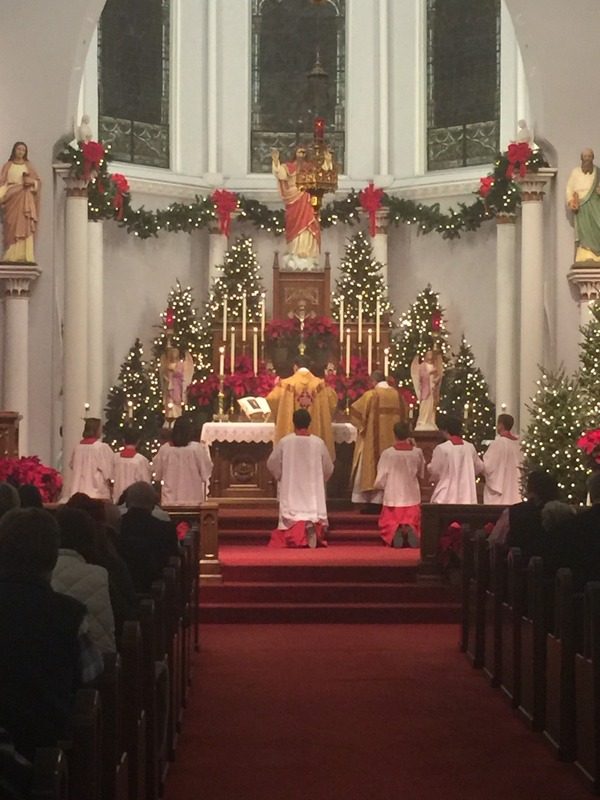 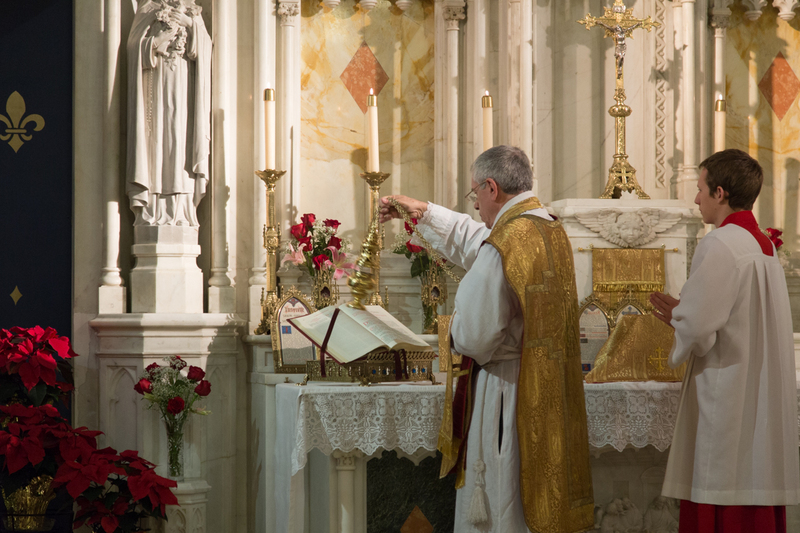 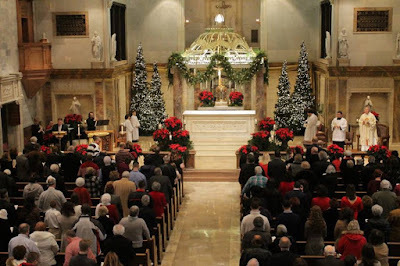 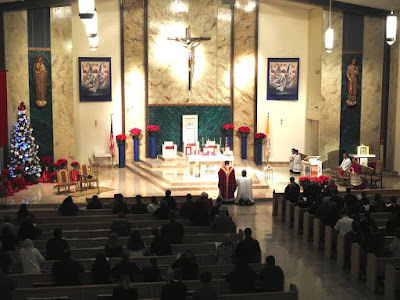 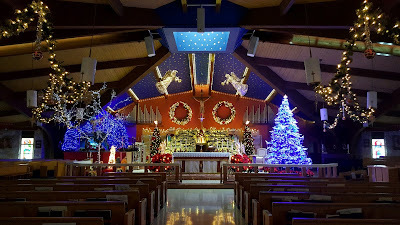 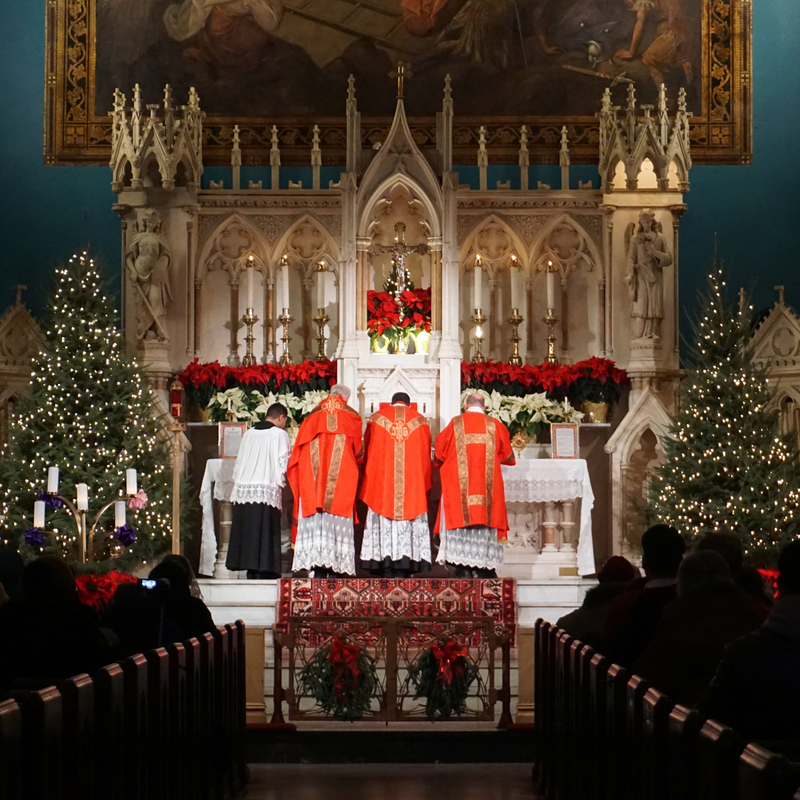 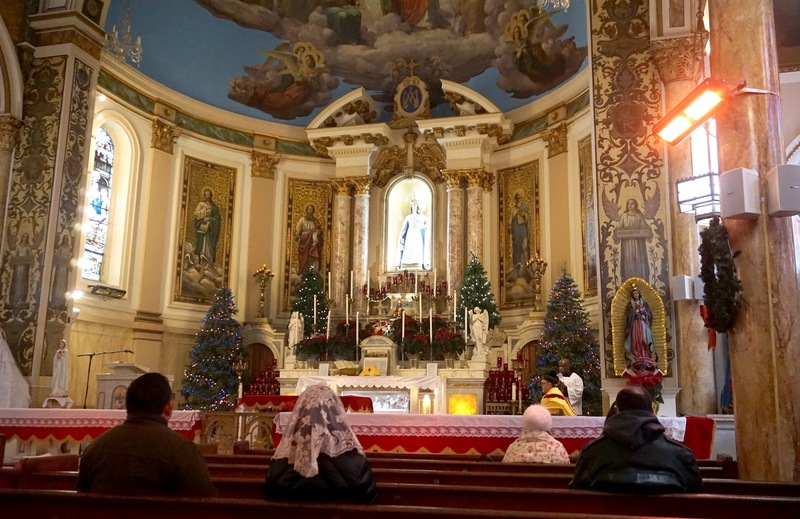 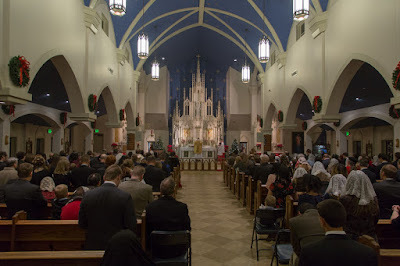 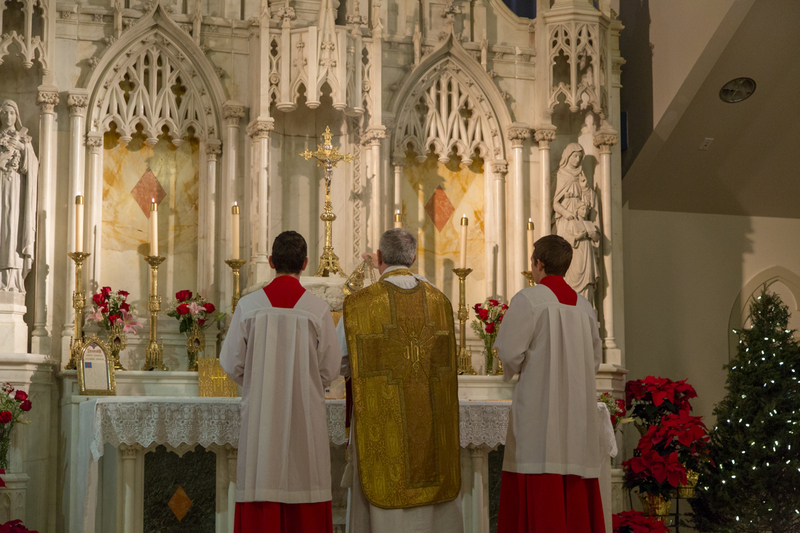 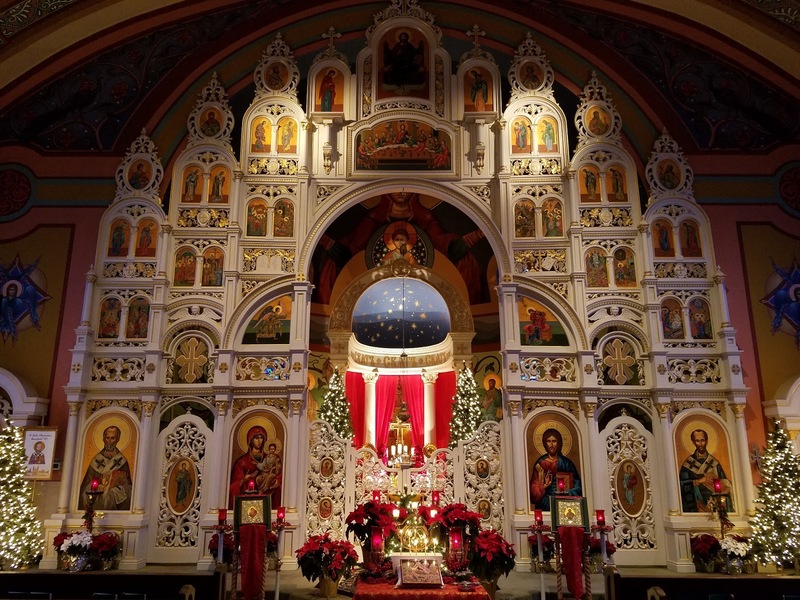 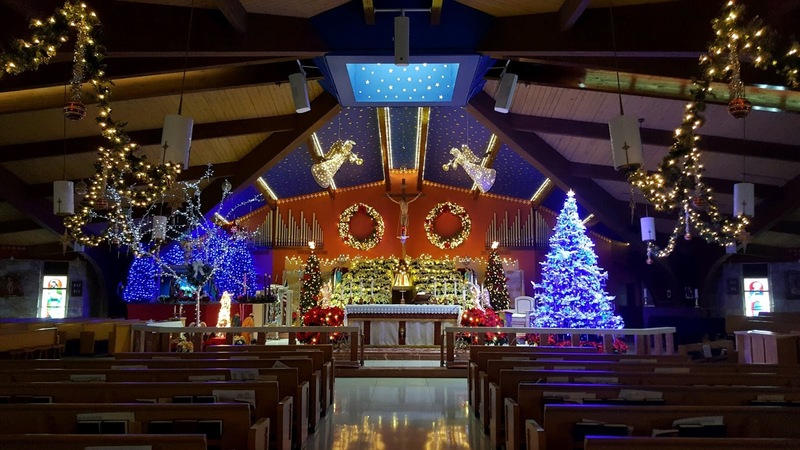 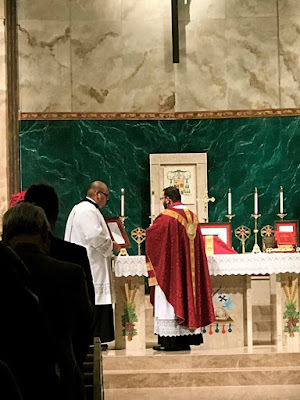 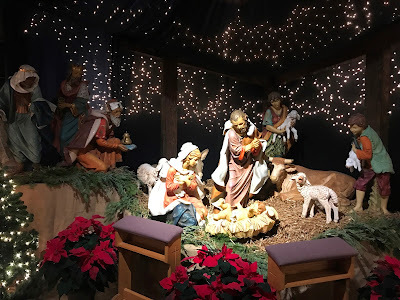 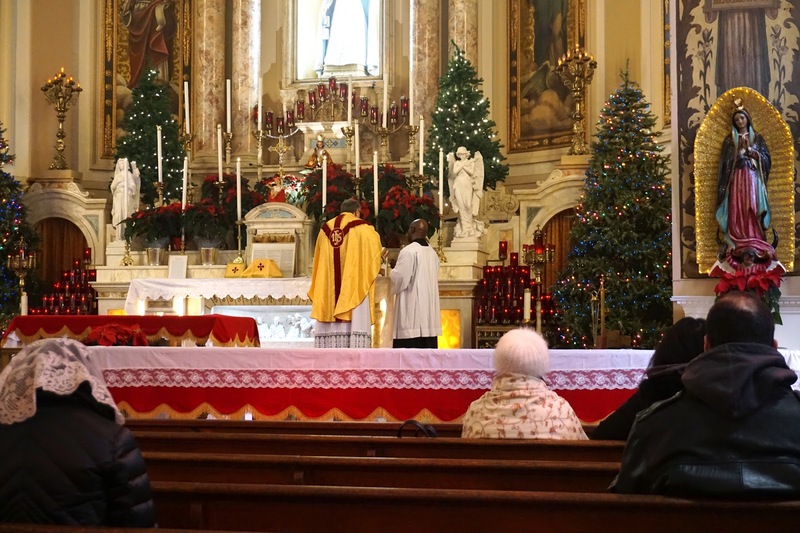 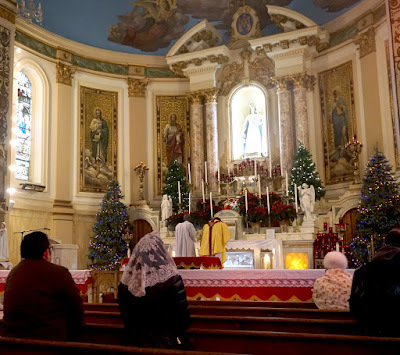 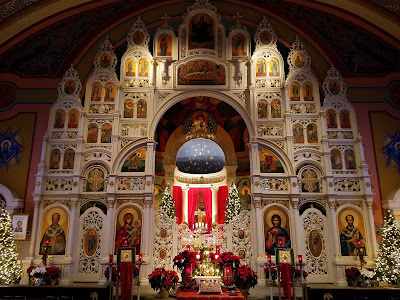 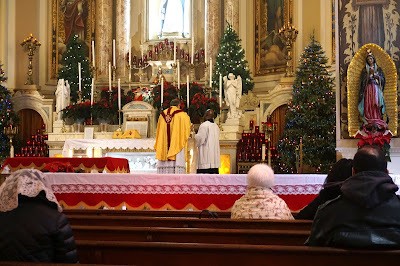 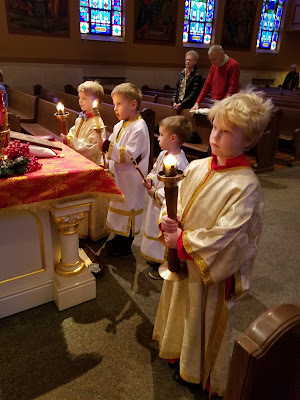 We begin the new year by finishing up some business from the old one, our final set of photos of your Christmas liturgies. 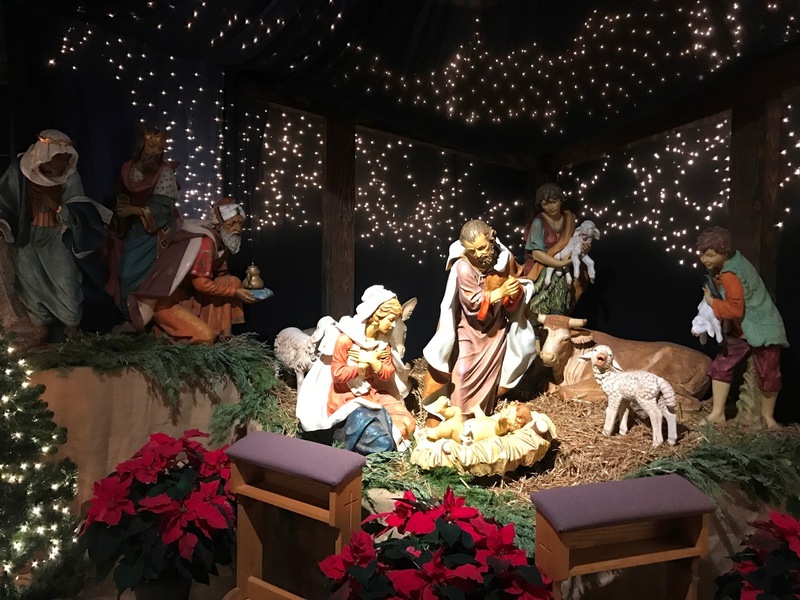 We will also be doing one or more photoposts for Epiphany; a reminder will be posted during the week. In the mean time, our thanks as always to all those who sent these in - Evangelize though beauty! 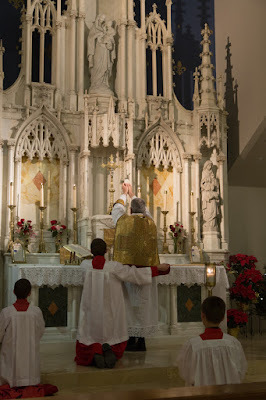 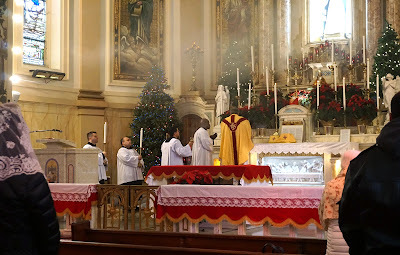 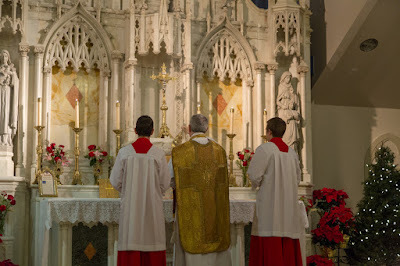 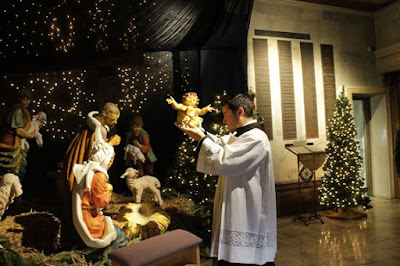 It is a common custom in Italy, shared by the Ambrosian Rite, to bring a statue of the Infant Jesus into the church at the beginning of Midnight Mass, and place it in a prominent place on the altar, and incense it. 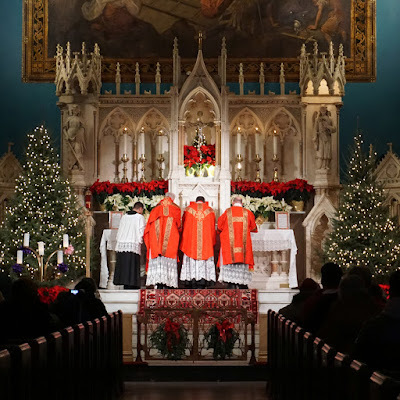 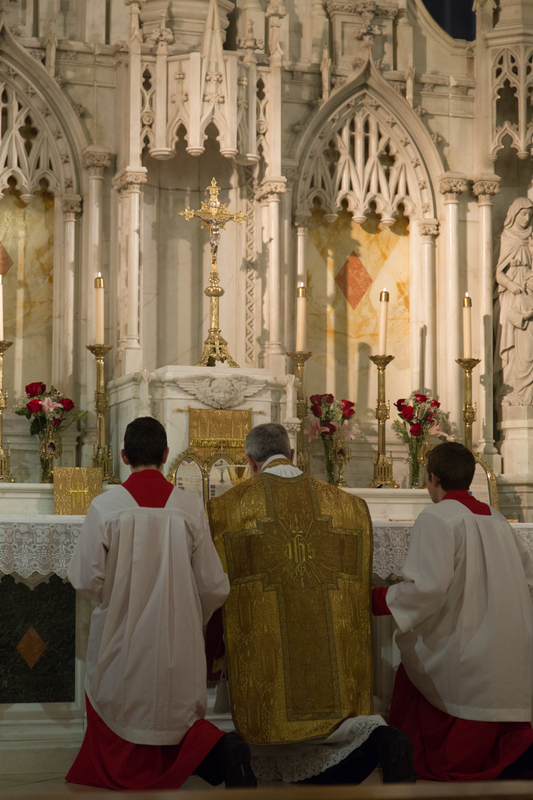 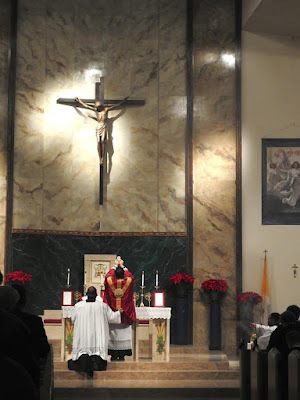 In the traditional Ambrosian Rite, the chasuble is lifted up perpendicular to the floor at the incensations. 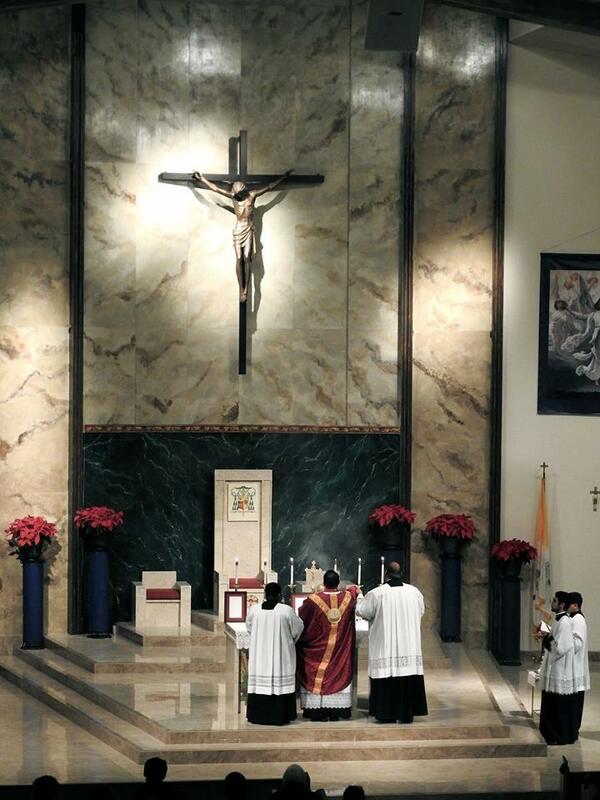 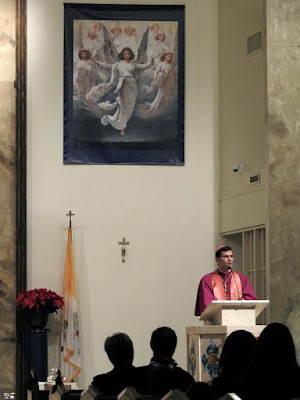 Mass of the Holy Innocents; the sermon was delivered by His Exellency Michael Sis, bishop of San Angelo.